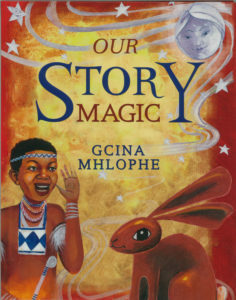 Gcina Mhlophe says that “Stories with magic inspire us to believe in hope and dreams. How will anyone recognize ‘real life’ miracles if they have not learned about magic from stories”? 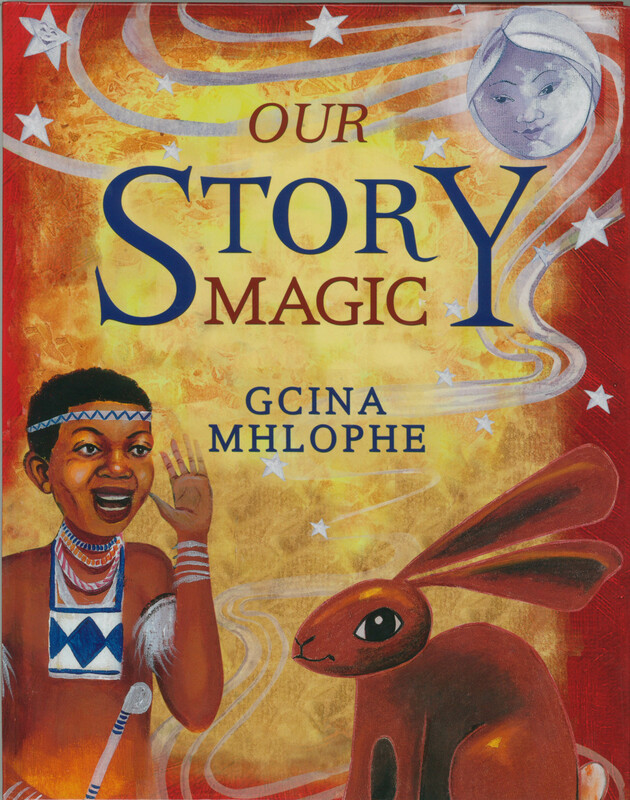 “Our Story Magic” is another collection of enchanting and compelling African folklore tales written for children, with illustrations by artists from KwaZulu-Natal. Some of the magical stories in this collection include: Sun and the Moon, Queen of the Tortoises, Moonlight Magic, Dad Is Eating Ashes, The Singing Dog, Jojela’s Wooden Spoon, and Sunset Colours.